Drive with poise and power in the all-new Kia Sorento. With an available V6 engine with new 8-Speed Automatic Transmission, the 2019 Sorento has a maximum towing capacity of up to 5,000lbs. The Kia Sorento offers your favorite modern features like Smart Power Liftgate, Smart Shift & Drive technology, and Surround View Monitor. Stay ahead with the 2019 Kia Sorento. Redefine your destiny in the all-new Kia Sorento, the most refined design yet. 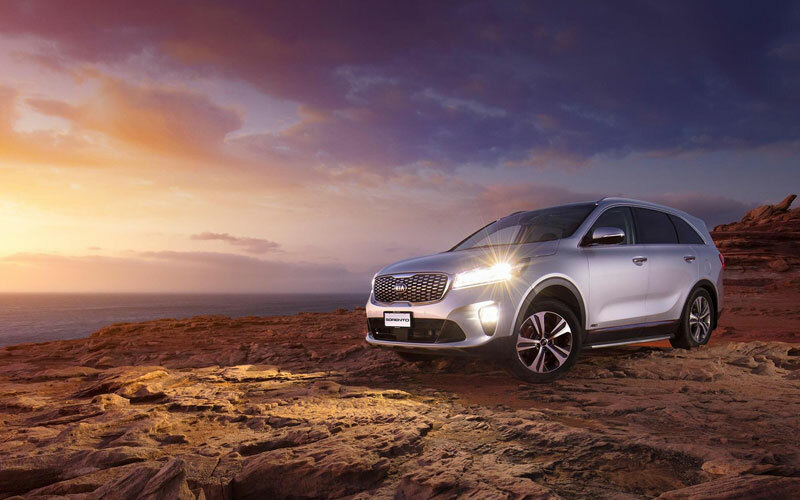 The 2019 Sorento’s muscular features enhances an already captivating style. The available hands-free Smart Power Liftgate opens when it senses your smart key, making it easier for you to get on your way. With a striking stance and versatile build, the Kia Sorento’s look elevates to even greater heights. The Kia Sorento makes driving the best part of your day. With the available Nappa leather adds a craftsmanship that only Kia could provide. 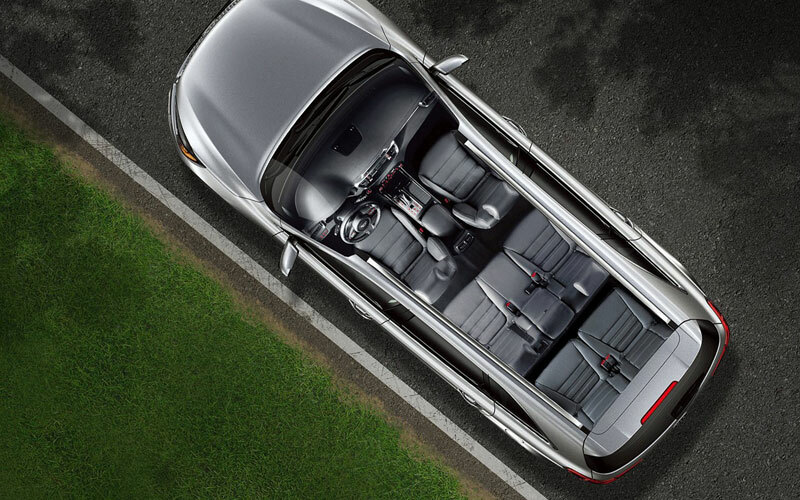 The 2019 Sorento appeals to your sense of adventure with a panoramic sunroof. Play music, make phone calls, and stream navigation with Apple CarPlay™ and Android Auto™. The available Clari-Fi™ enhances music so it’s closer to true stereo sound. Optimize your drive in the 2019 Kia Sorento. With modern technology and innovative engineering to prevent collisions, the 2019 Kia Sorento is there for you to take on the day. 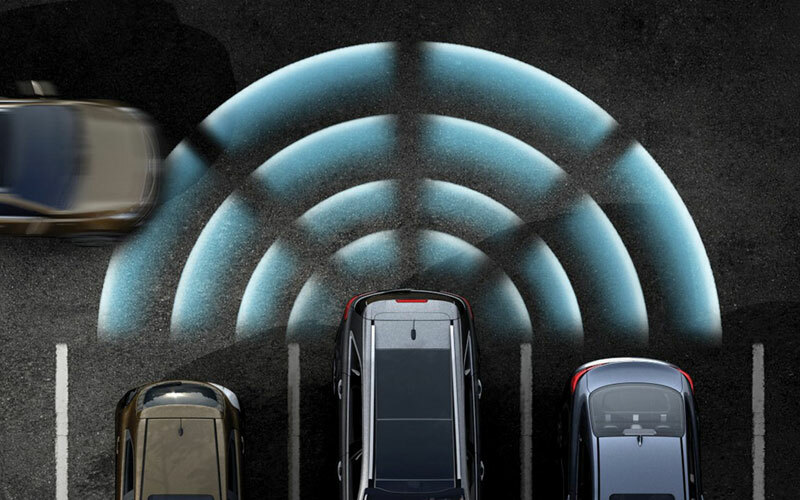 The available Kia Drive Wise technology offers features like Blind Spot Detection, and Advanced Smart Cruise Control. Your Kia is even protected from normal wear and tear with the best basic warranty in its class. 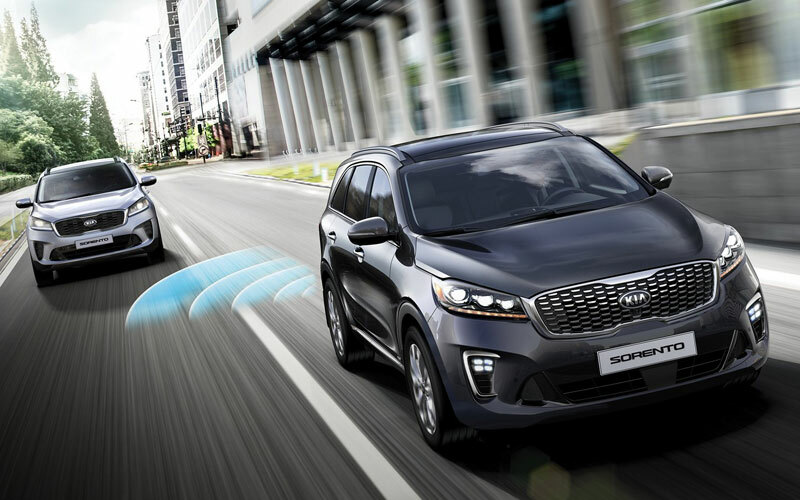 When equipped with optional Forward Collision-Avoidance Assist and LED headlights, 2019 Kia Sorento earns 2019 IIHS Top Safety Pick.